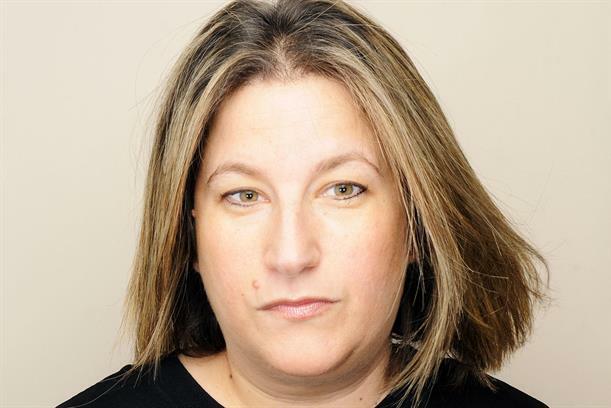 M&C Saatchi Group is set to relaunch its Lida CRM shop, following the resignation of chief executive Victoria Fox, and amid question marks over the future of long-serving chairman Matthew Heath. Fox is leaving the business after five years to pursue new opportunities in the industry, according to a statement from the agency. Heath, who has been with M&C Saatchi Group since 2004, is also in talks with the agency over his future role, but it is understood that the parent company is keen for him to stay. Campaign has contacted Heath to clarify the situation. "As hard as this decision has been it does feel the right time for a change, at a time when our industry is in seismic shift," Fox said. "Lida has been my second family for so many years, and I'm so proud of the team we have built and the legacy I leave behind. I wish this incredible business continued success as I move to pursue new opportunities." It follows a dismal 12 months for the agency, which lost both Boots loyalty and Ikea CRM accounts, as well as chief creative officer Tom Thomas, who departed after only 18 months in the role. It earned Lida a score of four in the 2018 Campaign School Reports, though the agency has bounced back this year with a trio of wins, including business from Superdrug, Hotels.com and Axa. Heath and new creative chief Ben Golik, who joined from Rapp in February, have been in discussions with M&C Saatchi Group regarding the future structure of the business, with all the signs suggesting that Lida will be retained as a standalone CRM business, rather than being merged in with the ad agency. A statement from M&C Saatchi Group said the new proposition, which will be unveiled "imminently", will aim to restore "warmth, wit and charm" to customer experience marketing. "It will be an antidote to our data-obsessed sector, restoring much-missed creativity and humanity to the customer marketing space," Heath said. Golik added: "There is no algorithm for empathy. It's time to remember that CRM should serve customers, not swamp them."